Halifax, Brighouse, Shelf, Wyke, Elland, Huddersfield, Sowerby Bridge, Hipperholme, Illingworth, Mytholmroyd, Hebden Bridge. 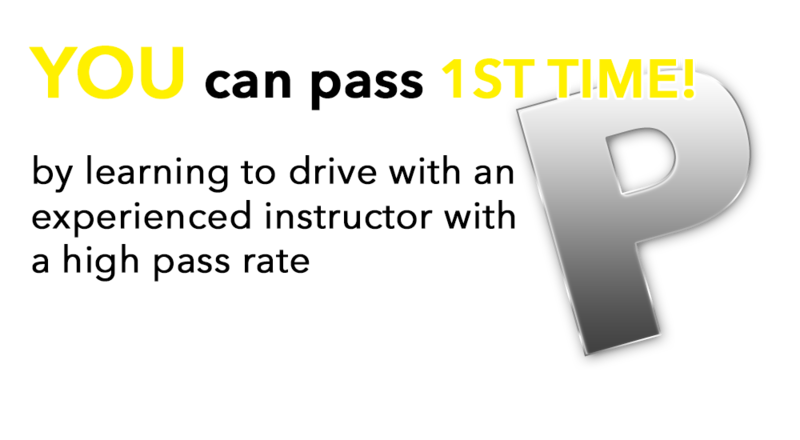 Whether you are a complete novice getting behind the steering wheel for the very first time, or a more experienced learner who has already had a number of lessons or even have a full licence but want to top up on your skills and confidence, Lee Albon´s Driving School could be who you´re looking for. 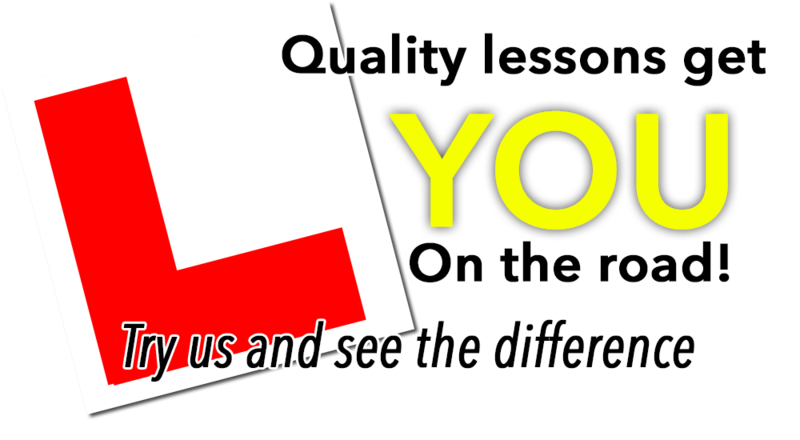 As an independent school, run by myself Lee Albon, I can provide a high quality of training with structured lessons tailored to the individual pupil so you can be taught at the best pace to suit you. I teach with a calm and patient manner which puts even the most nervous pupils at ease very quickly.